World Class Teachers are now on Pinterest! We’ve recently opened a Pinterest account and seen lots of inspirational teachers out there. Pinterest is a great (and free!) way for you to collect and save your favourite images from around the web. There are so many great teaching and education accounts on Pinterest, and we want to provide our teachers with some resources of our own. One of the most popular that has stood out to us are the many quotations about teaching, education, and lifelong learning. With this in mind, here are 3 of our favourite sayings and quotations about education. We decided to make some images for our favourite teaching quotes! We hope they inspire you as and spur you on in your teaching career! As a teacher, you can often forget how important you are in shaping and changing the way children see the world. Education and teaching are privileges that should be cherished. As a supply teaching agency, World Class Teachers are committed to valuing the role of supply teachers, and understand how vital a part they play in the British education system. You might go to work thinking you don’t make a huge difference, but teachers are central to opening young people’s minds and encouraging life-long learning. Education empowers people! We really love this quotation: although it may sound trite, a real passion for teaching and your chosen subject is a magical combination in the classroom. We are constantly trying to add to our collection Pinterest boards, and are always on the look-out for new teaching resources and education inspiration. If you have any suggestions on what kind of teaching resources you would find useful, from lesson planning tools, to subject and topic-based classroom planning material, just let us know! 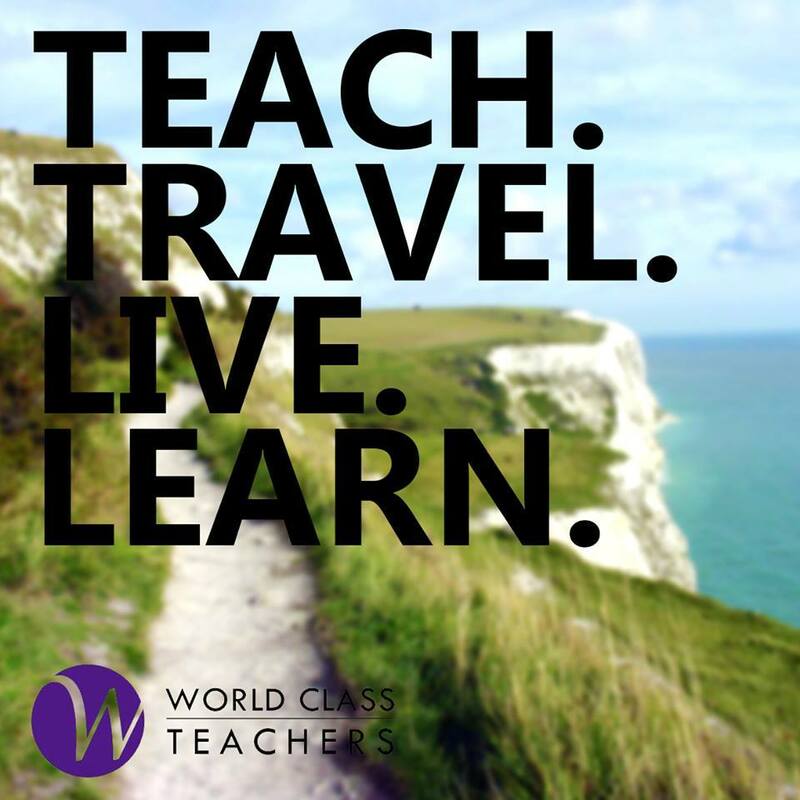 Don’t forget to follow World Class Teacher’s Pinterest boards!